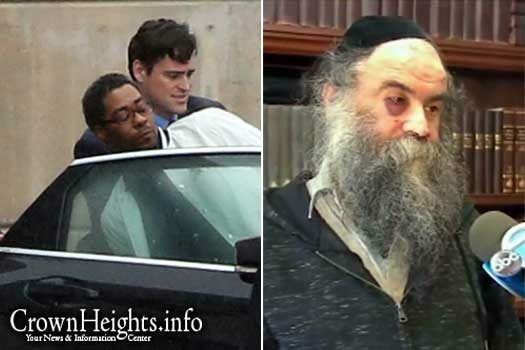 James Vincent, the man who was arrested in connection with the brutal and hate-fueled attack on Menachem Moskowitz nearly a month ago, was indicted today on a litany of charges including strangulation and assault as a hate crime. 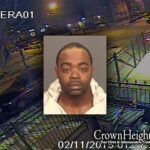 He faces up to 25 years in prison. Hopefully he’ll start doing so even with antisemitic crimes that aren’t as high profile as this one and don’t make it to the national media. 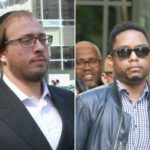 But the District Attorney should act by ALL crimes against Jews, not just infamous ones like this. If that’s the ceiling, many judges (who don’t love Jews either) will give much less than that. And other crimes that don’t make it to the media the DA asks for tiny punishments, or worse – no punishment at all and just slaps them on the wrist and lets them go. If everyone in C.H. voted the DA (and his politician bosses) would take every antisemitic crime seriously. He tried to kill someone!! And it was because he is a Jew!! The DA is trying to appear “tough” in this case. He isn’t. And other crimes against us don’t even get taken seriously in the first case. Since the judges often give less than the DA asks for, this guy could end up with just a few years. Why is he asking for up to 25? Why not much more? And what about other crimes against Jews that don’t make it to the national media? He just lets them free or asks for a tiny punishment from the judge. The judge will probably give only 5 years! Why isn’t the DA taking this more seriously? Because almost NO ONE IN CROWN HEIGHTS VOTES!